Outstanding learning materials for piano students of all levels! New repertoire and etudes books for piano feature an outstanding selection of pieces from all style periods, including fresh and exciting compositions by today’s most popular composers to provide flexibility for students. Each repertoire volume includes access to digital recordings performed by concert artists that provide a model to which students can aspire. All of the recordings are easily accessible online for students and teachers. — Twelve Piano Repertoire books (Preparatory A through Level 10) provide a representative collection of pieces from the Baroque, Classical, Romantic, and contemporary style periods. 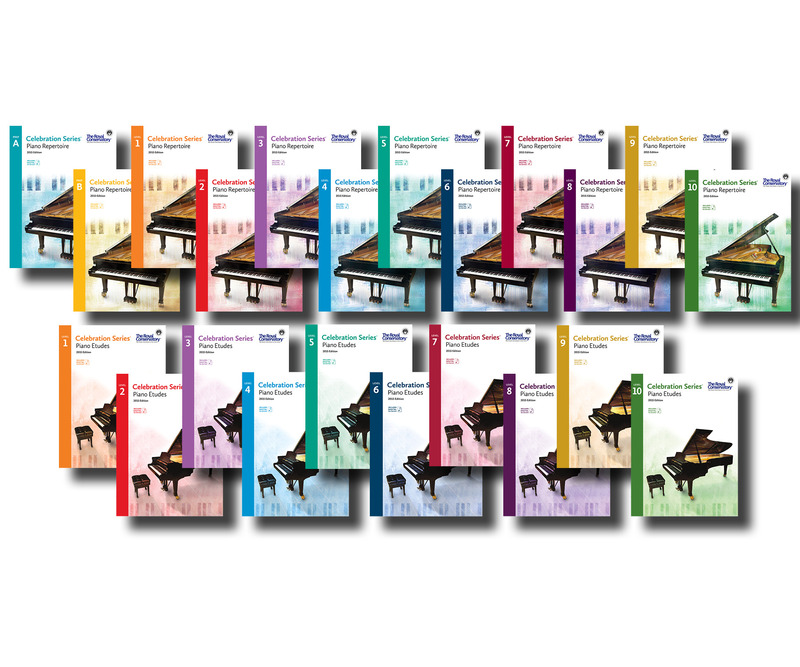 — Ten Piano Etudes books (Levels 1 through 10) are designed to help students gradually master a variety of technical challenges. 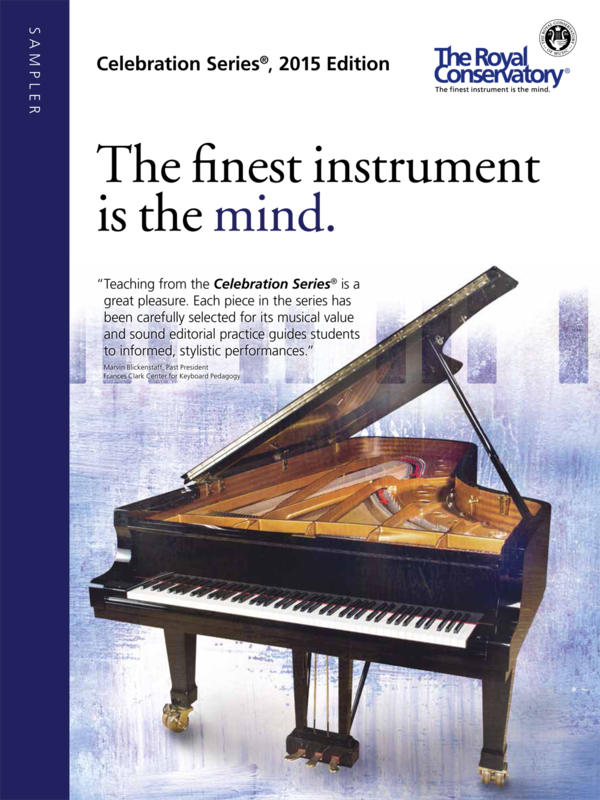 The downloadable sampler provides an overview of the repertoire and etudes in the new Celebration Series®. 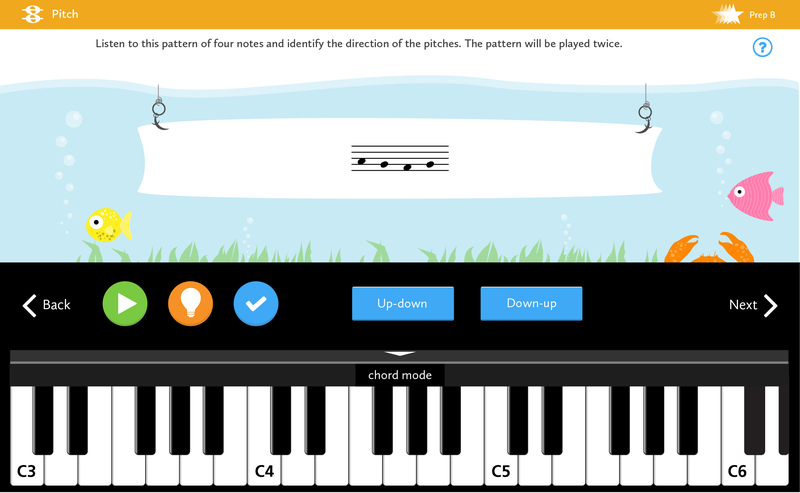 You can use this resource to become familiar with the pieces and determine which level is appropriate for your student or yourself. Access digital recordings with your book code. Outstanding repertoire and etudes books for piano students of all levels. Four Star® Sight Reading and Ear Tests provides daily assignments that develop comprehensive reading ability and musical understanding. Access to daily online ear-training exercises is included with the purchase of each book. All exercises are presented in a fun, easy-to-use online environment and offer students the opportunity to practice independently. Ready to redeem your Four Star® code? Access online ear training with the code that was included in your book purchase. 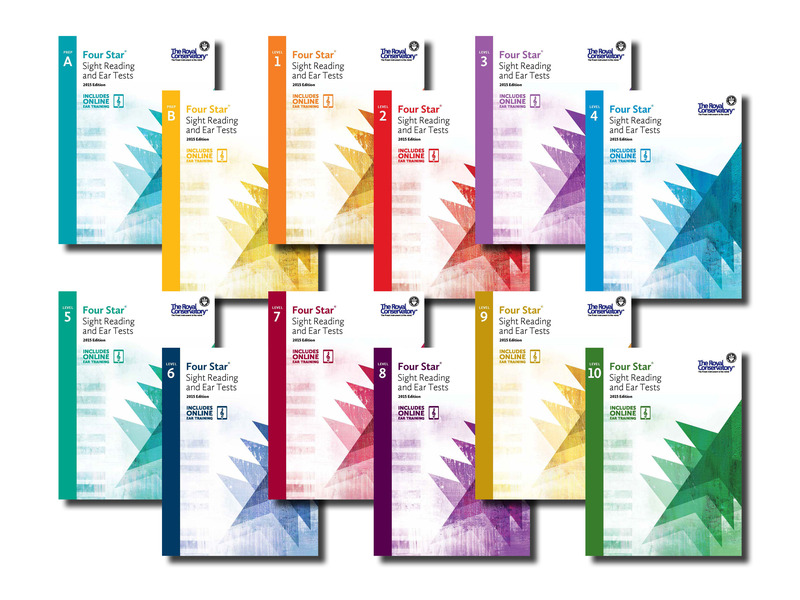 Daily sight reading and ear training activity books from Preparatory to Level 10. Exciting updates to Technical Requirements for Piano support the requirements of the new Piano Syllabus, 2015 Edition. New content includes practice tips, progress charts, and previews of the next level.